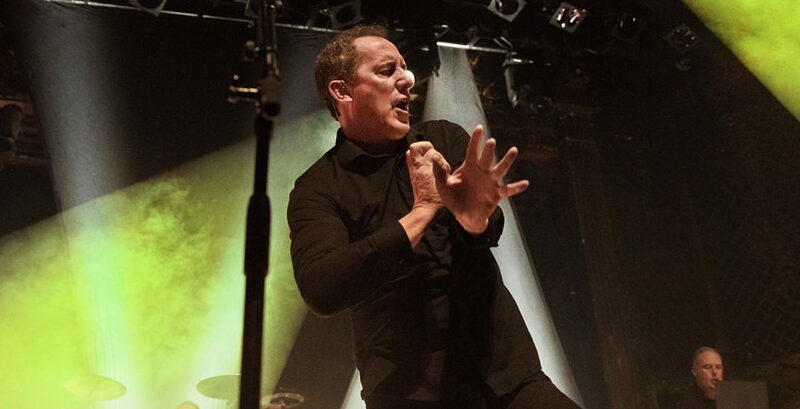 I was surprised when I told some friends I was finally seeing OMD again, and they didn’t know who I meant. 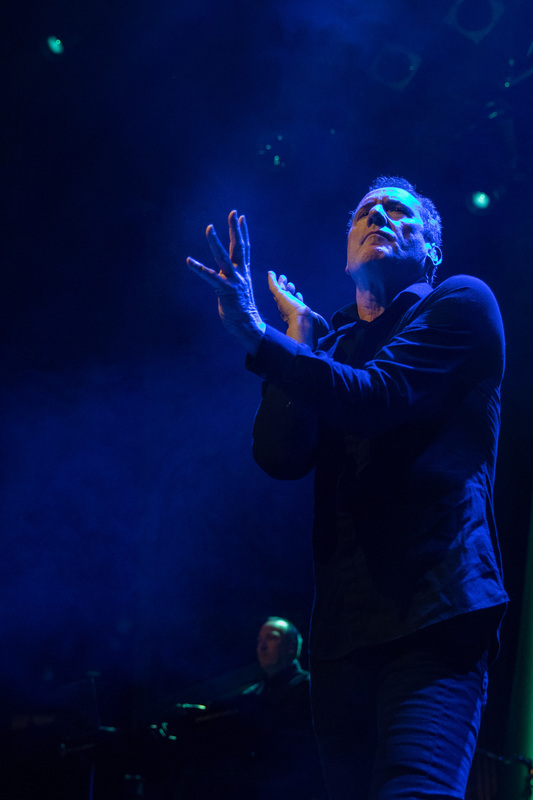 You know … Orchestral Manoeuvres in the Dark? 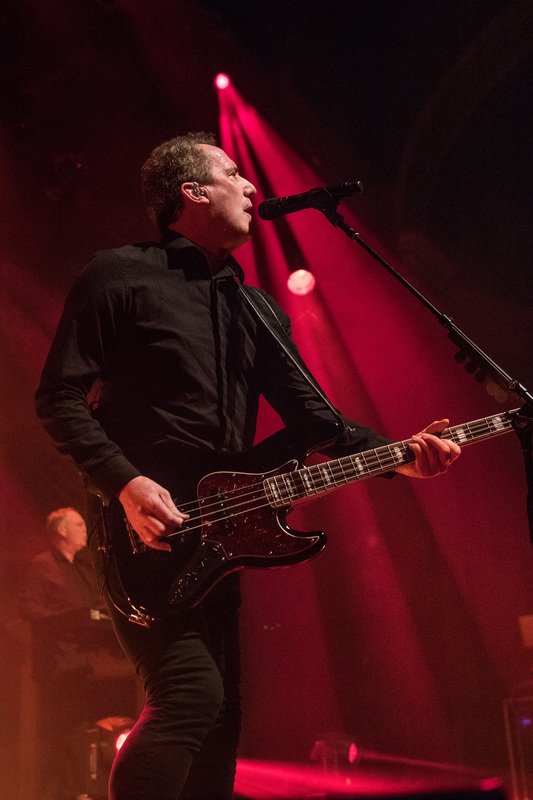 With some prodding, a few remembered “If You Leave” from Pretty In Pink, but I was shocked that some were still lost … especially given how many hits and how many albums OMD have put out. 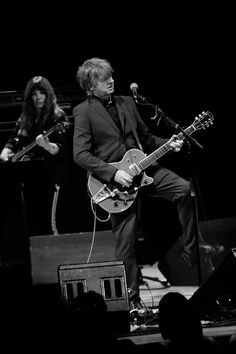 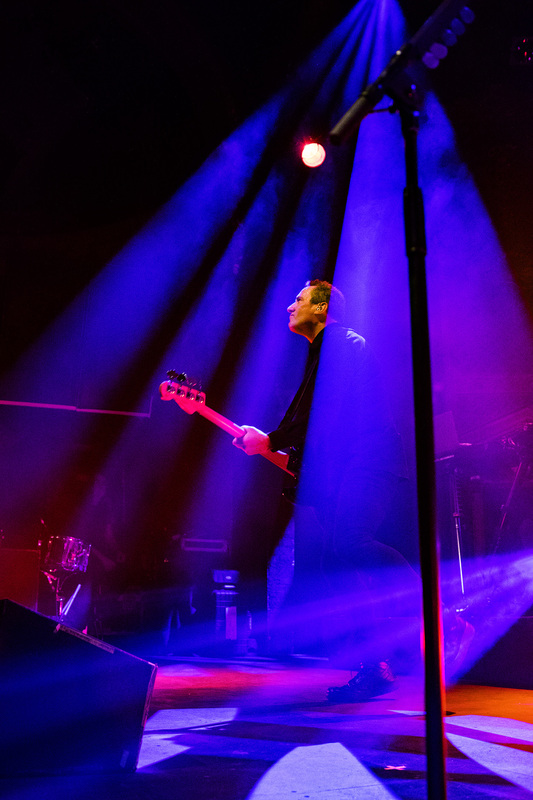 “Secret?” “Enola Gay?” “Souvenir?” “So In Love?” “TESLA GIRLS?” Lucky for those of us at the Ogden Theatre, they played all of those and more. 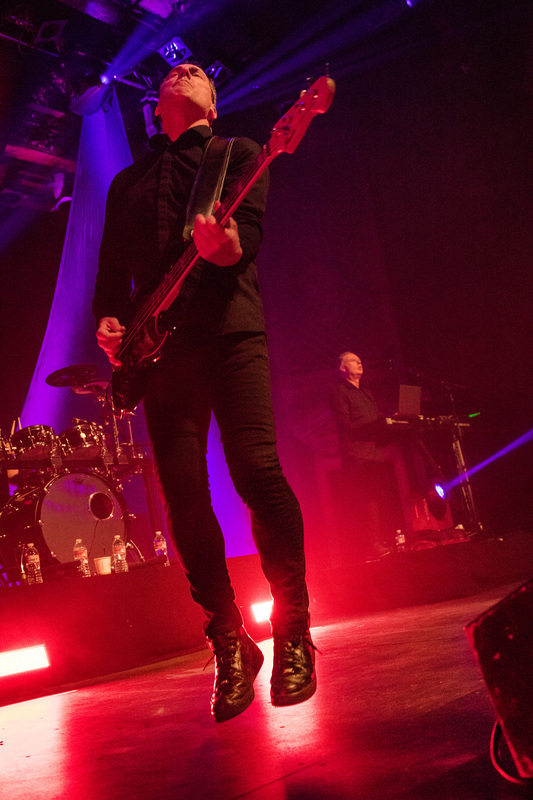 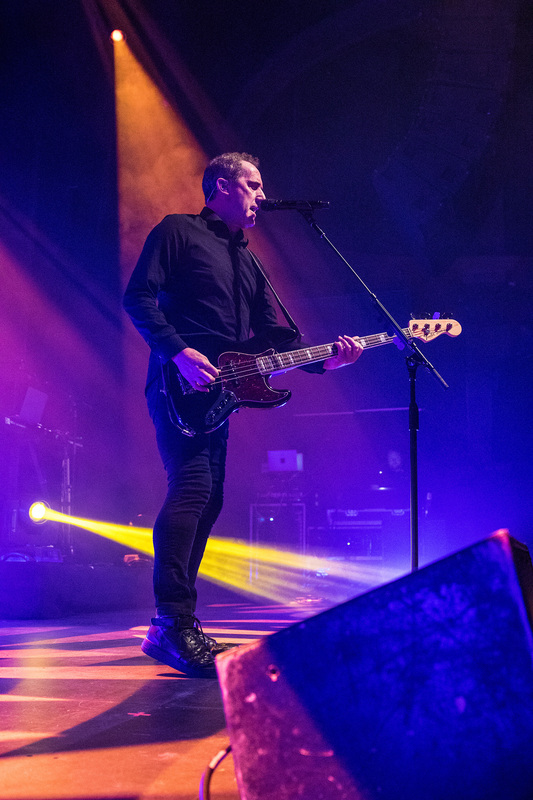 When I was in high school, I saw OMD at least three times – one was a show with Depeche Mode during that Rose Bowl tour. 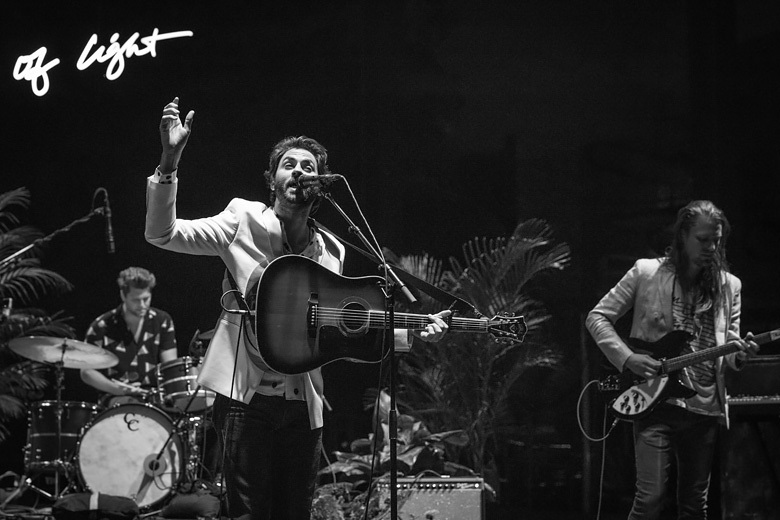 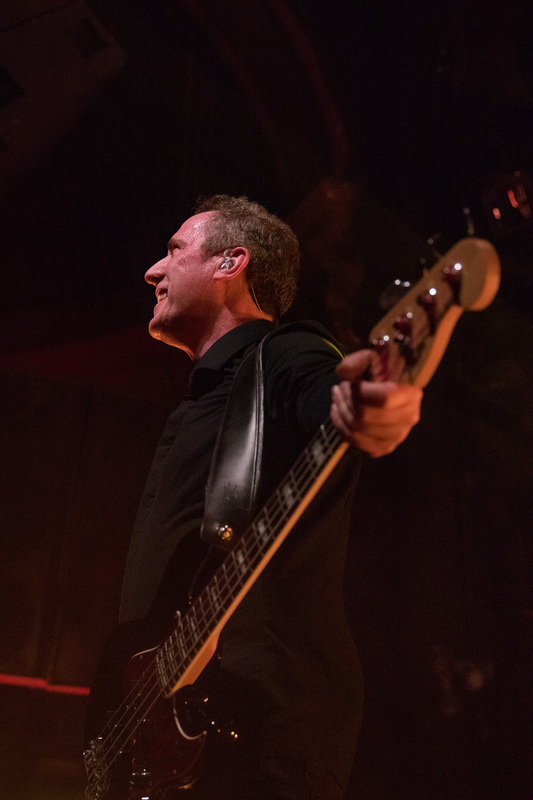 So, I was thrilled to photograph a band that I have loved my whole life – but of course, you are apprehensive, right? 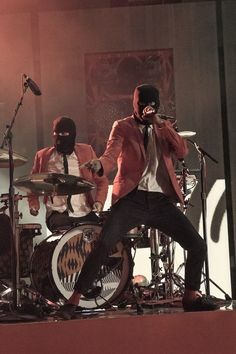 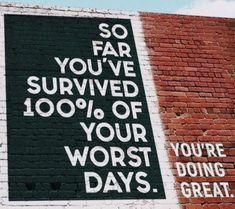 Are they still going to be as good? 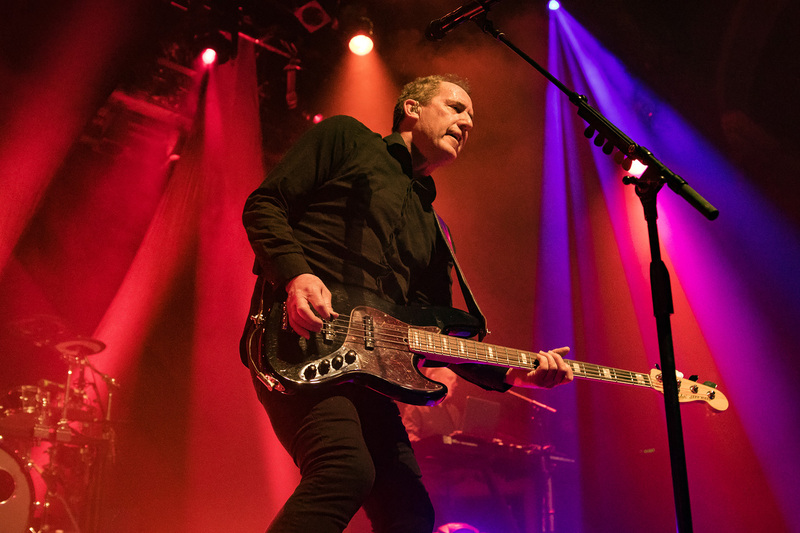 In the case of Orchestral Manoeuvres in the Dark, they were just as good, if not better, because I love their new music as much as the old. 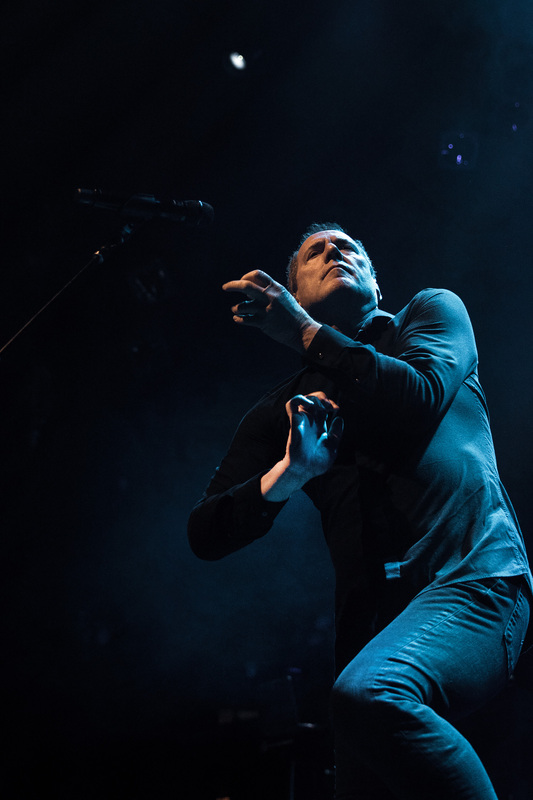 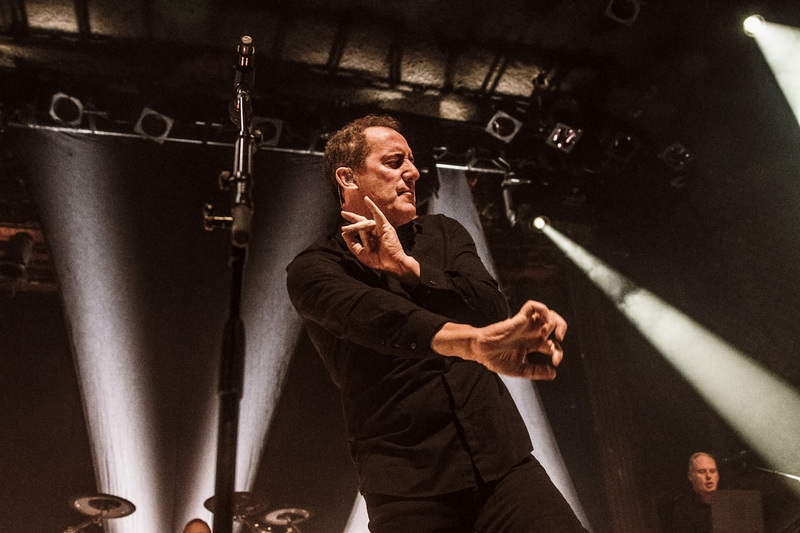 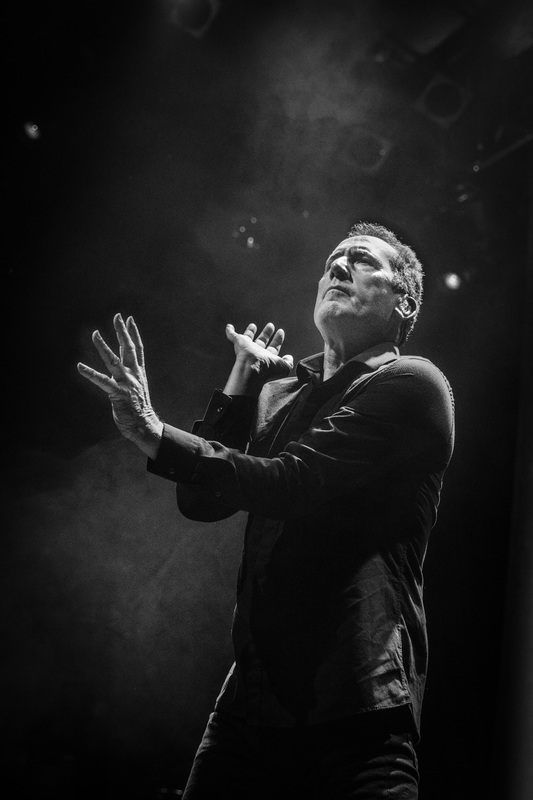 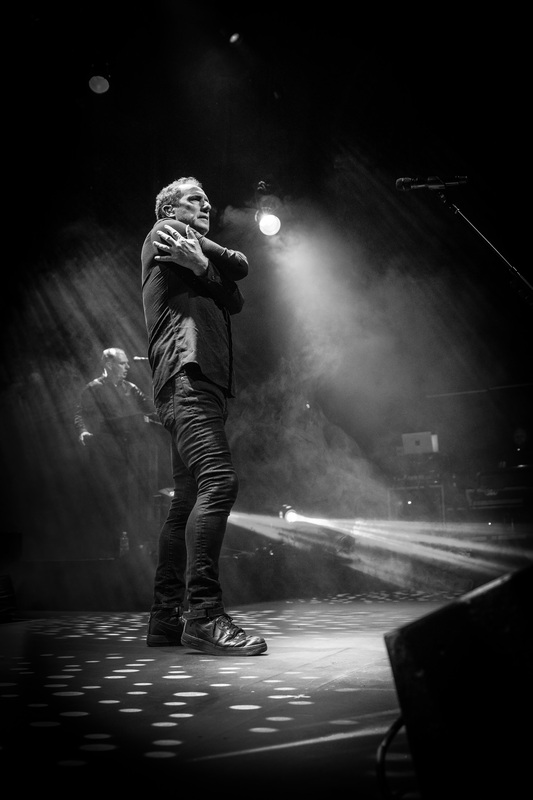 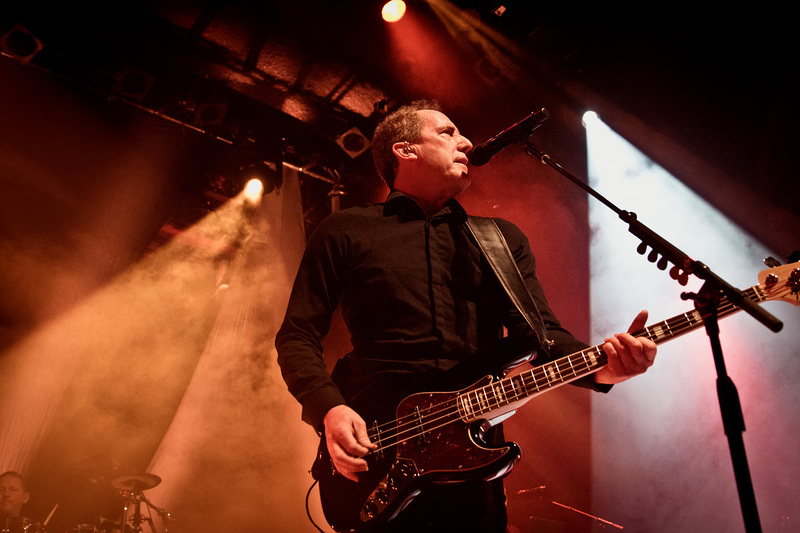 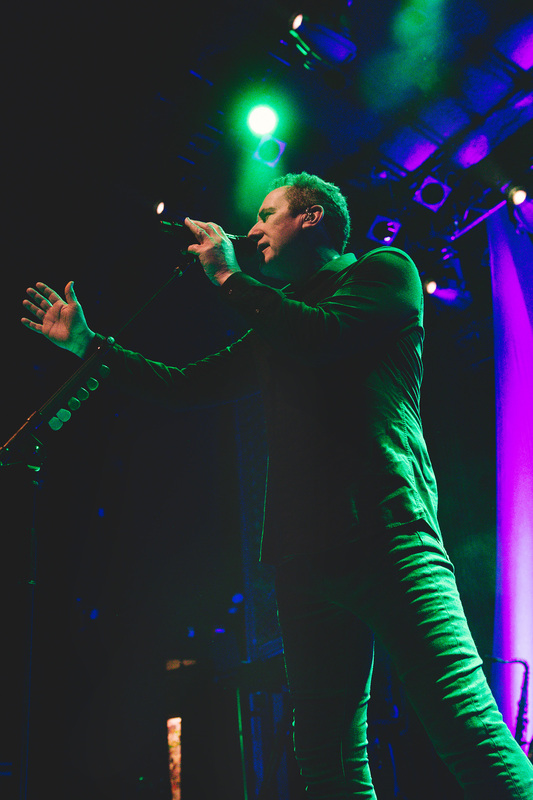 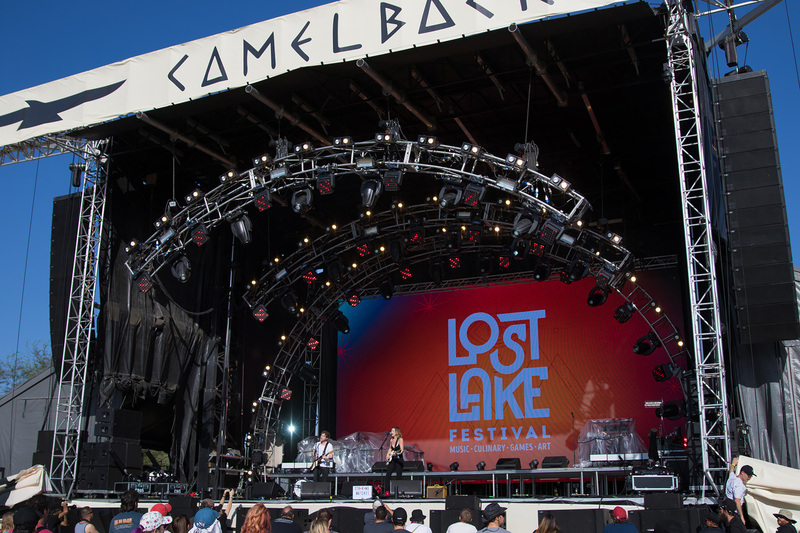 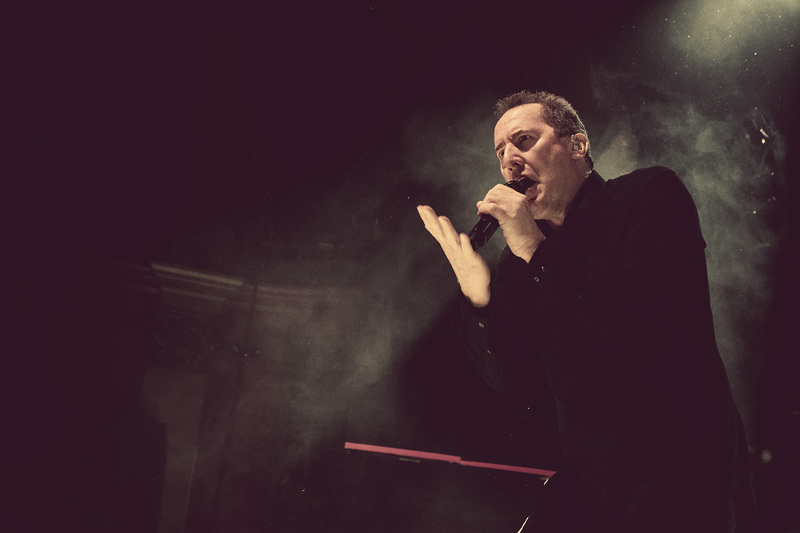 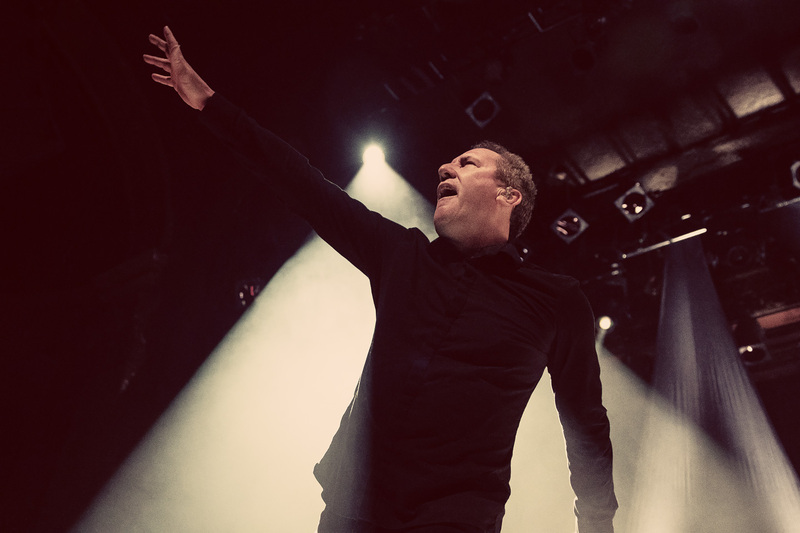 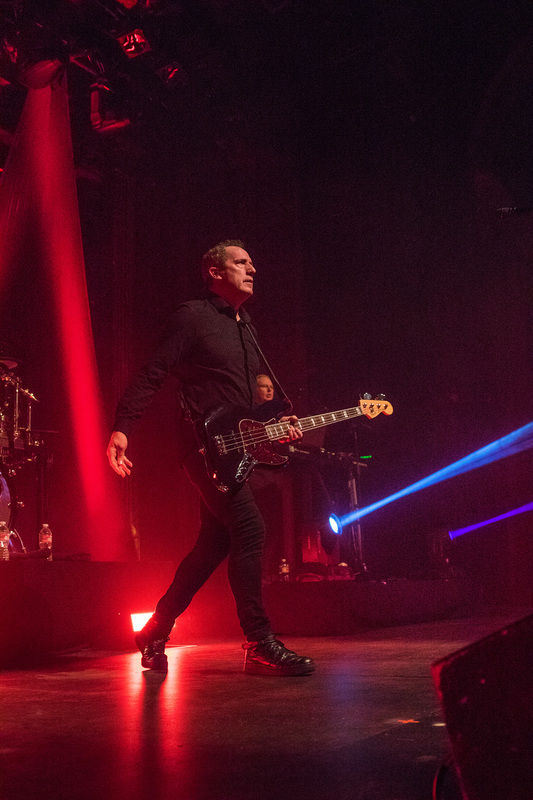 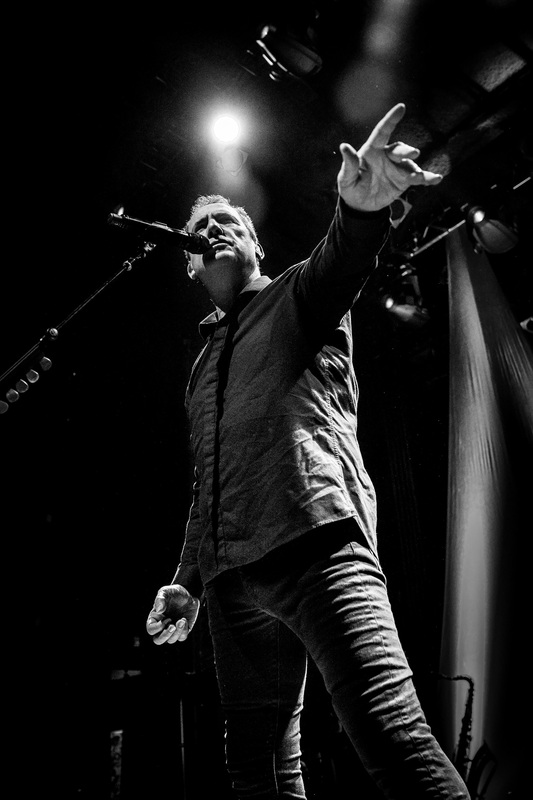 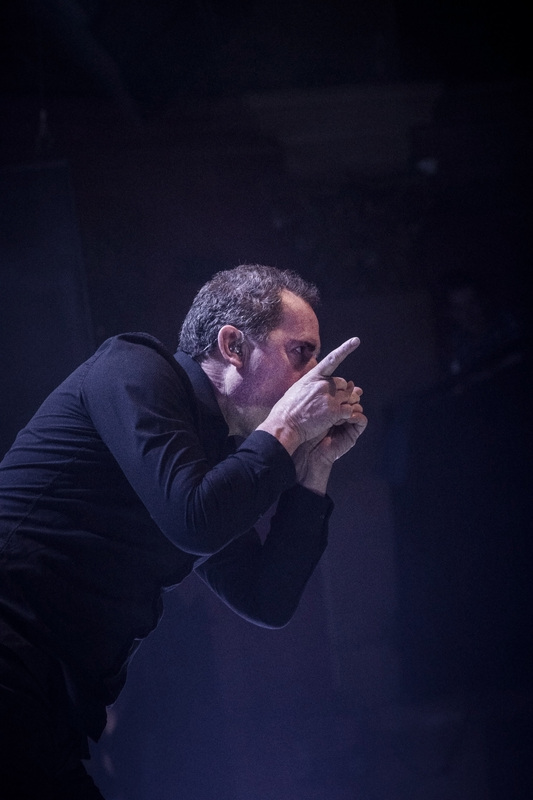 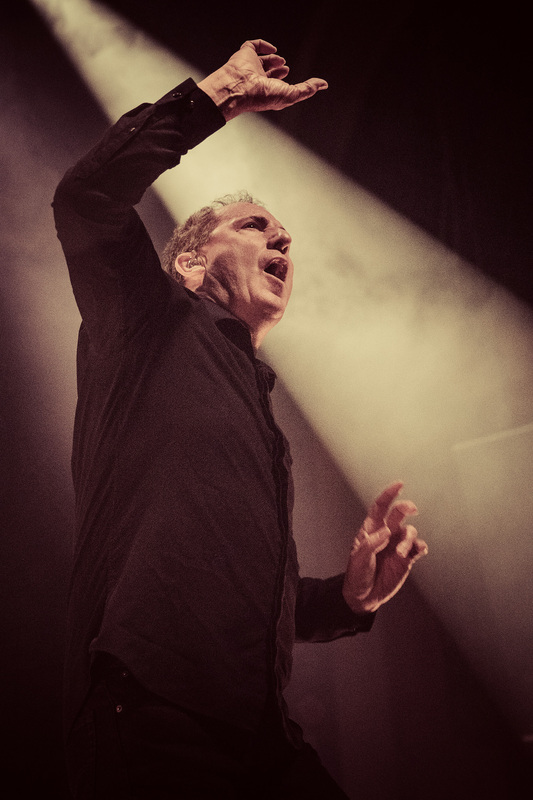 Lead singer and co-founder Andy McCluskey was all over the stage – I know I say that a lot – but NOT KIDDING, ALL OVER – with an emotive stage presence and his silky voice. 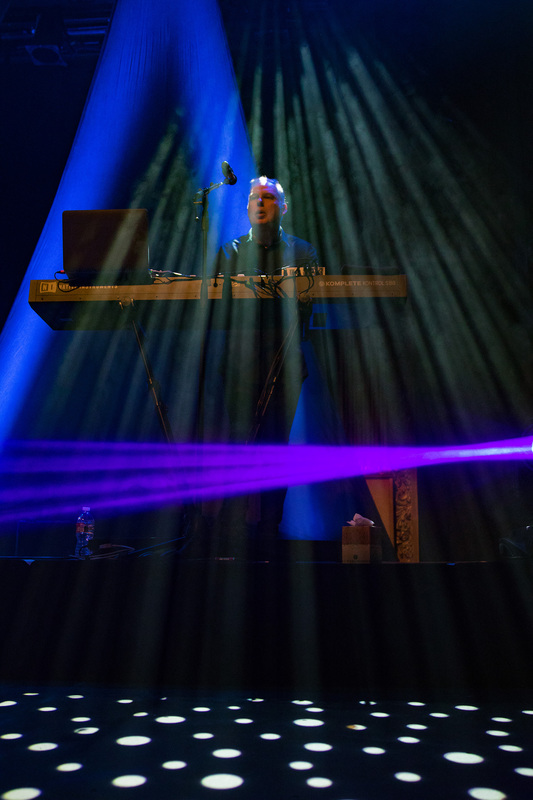 The rest of the guys (including other co-founder Paul Humphreys) were mostly shrouded in darkness to the back of the stage, but it was clear everyone was having a great time. 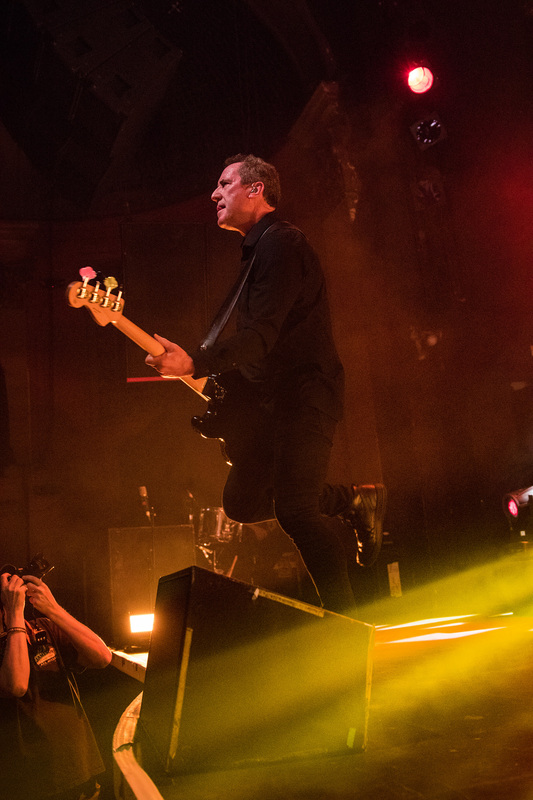 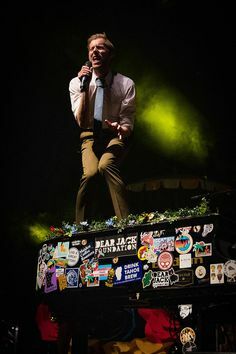 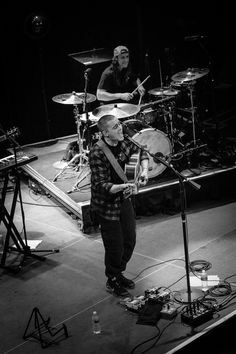 And the Ogden was packed with fans like me – who knew every song, every word, and every note.